Today January 15 2014, word has just come to me from writer and historian Mark Skillz that we lost Pete DJ Jones.. For many reading this his name is unknown. 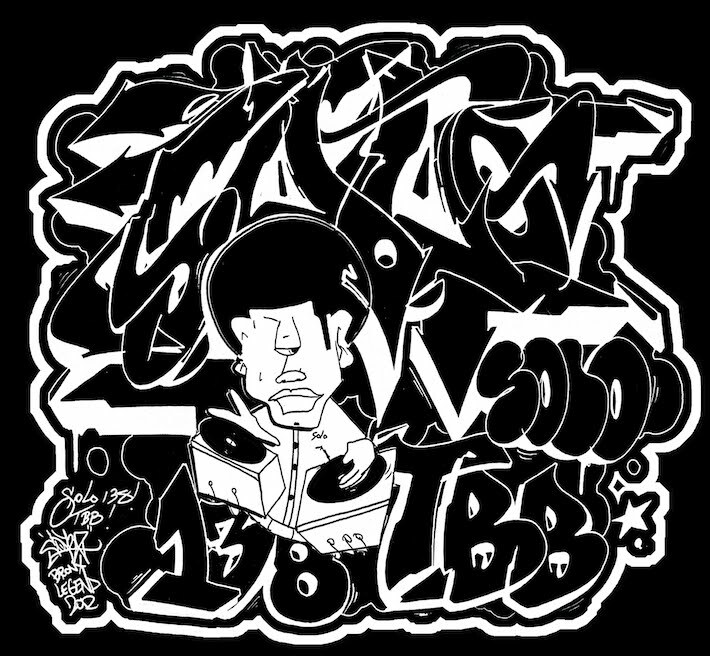 He’s not often associated with the pioneering days of Hip Hop because he was older and many saw him as part of the emerging disco/club era when turn tables started to replace live bands. 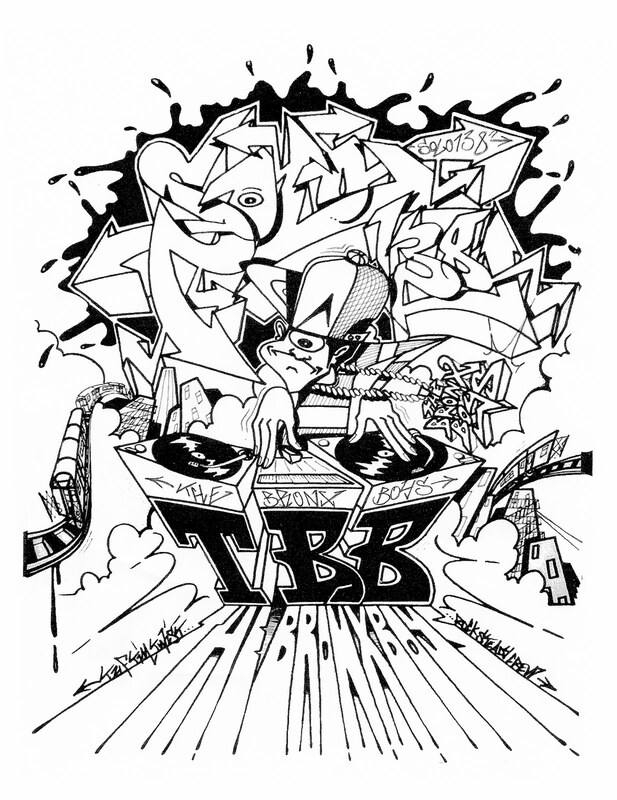 In the early 1970’s when disco was monopolizing the mainstream radio waves, the movement of rap was just being born. 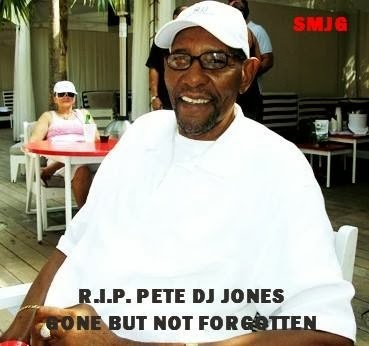 A man by the name of Pete DJ Jones was about the most notable DJ during those early days of disco. Pete epitomized the true meaning of a DJ. He had the precision timing necessary to enable the partygoer to do the hustle or dance nonstop while keeping the break of a record continuously playing. He had a clean mixing style and an excellent sound system. 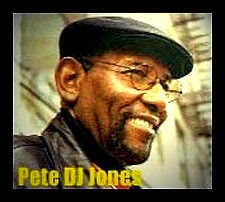 Pete DJ Jones was New York’s number 1 DJ. He had an MC named KC the Prince of Soul who was the first real MC of the Disco era. Now don’t get me wrong, during the early days, an MC was the master of ceremony and the host of the party, show, or gathering. He orientated the crowd to where they were, the DJ’s name, and also motivated the audience to have a good time. Pete had other MCs like JJ the Disco King, JT Hollywood and the great Lovebug Starski. 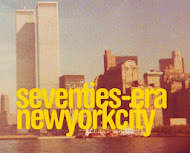 He played at all of the big midtown clubs like; The Iron Horse,Nell Gywnns, Pippins, Nemos, Justines, Ipanemas, Tribeccas, Superstar Cafeteria etc. Both Kurtis Blow and Grandmaster Flash note that Pete was the first one they ever saw rock two turntables and spin two copies of the same record. This was in 1972.. His influence and his importance should not be understated or overlooked. There are two pieces people should read to understand who this man was and why he was important.. The second is this story we posted below a while back from Mark Skillz….We lost a true legend today May He Rest in Peace. As Hip Hop continues to evolve and becomes more of a corporate thing, many of its landmark, golden moments get lost. 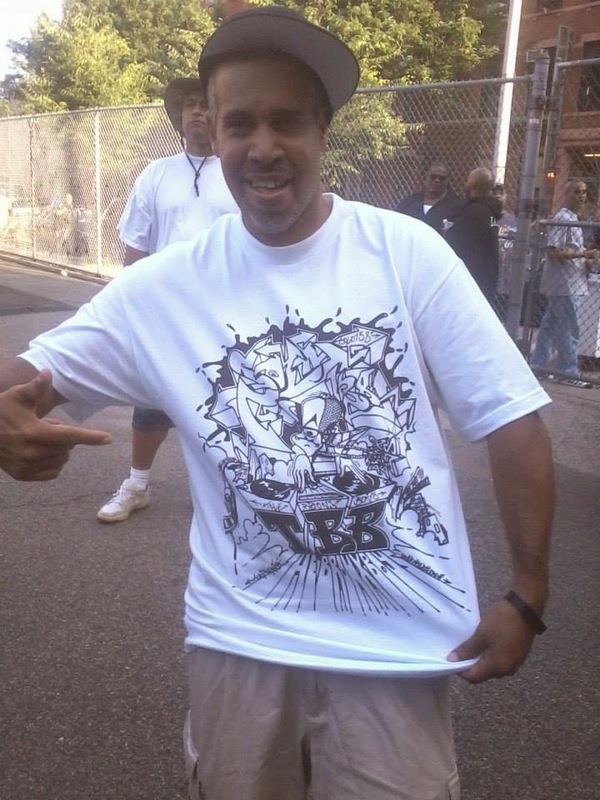 In this article, veteran writer and longtime DJ Mark Skillz unearthed one of Hip Hop’s pivotal moments when an emerging Kool Herc squared off with well-known popular DJ Pete Jones. This battle was symbolic on many levels. For Kool Herc to go up against Pete DJ Jones meant that Hip Hop had arrived and there was no denying it. 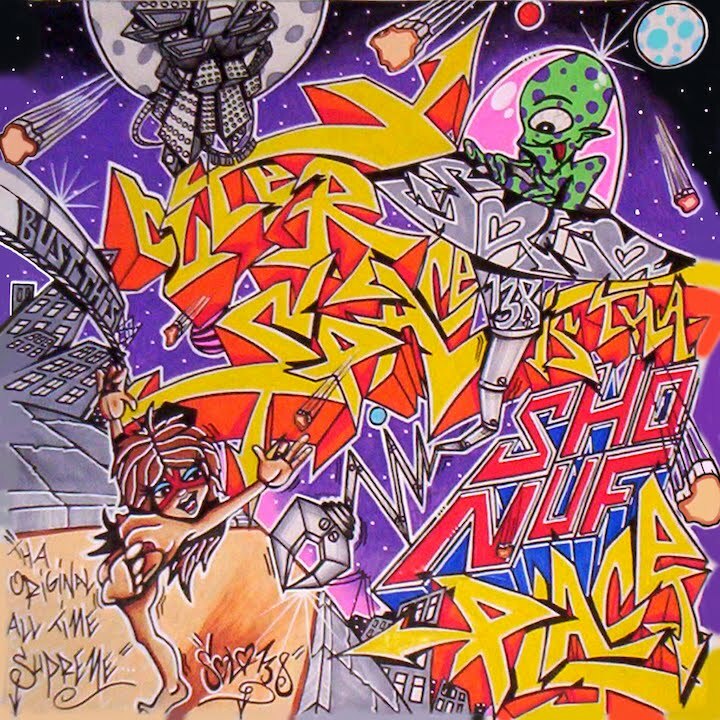 It was Student vs Teacher, Young vs Old, and Hip Hop vs Disco… It’s a moment in time we should not forget. Maybe refers to "Proto-Disco" by "Philly Soul" records like The O'Jays. Many early DJs like Pete was used SONY MIC MIXERS WITH SLIDERS (MX series).